Please only fill in this form if you have been asked to, filling it out anyway will not get you a spot at the festival, it just wastes our time and yours, it is not an application form. To apply to play at the festival please see our Contact Page, we are not taking any more applications for the next festival now and new applications will not be looked at until after the coming festival. 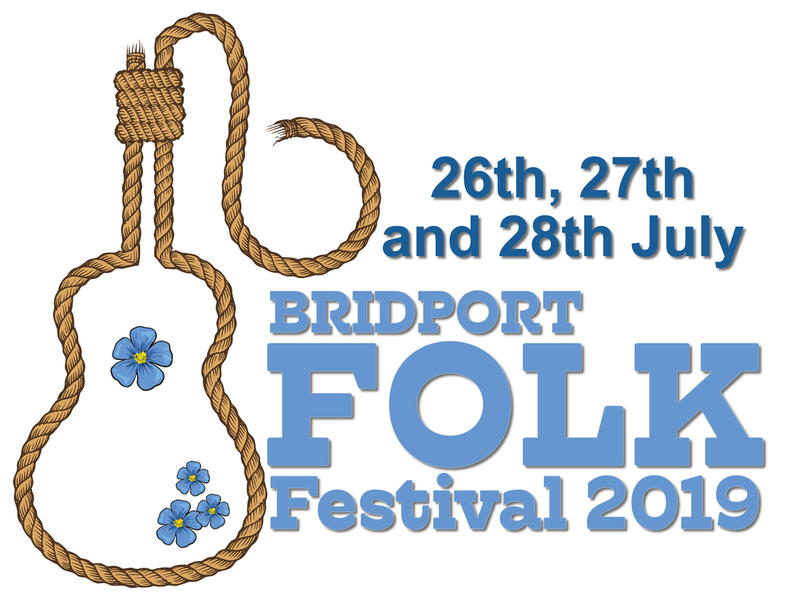 Thank you for agreeing to perform at Bridport Folk Festival ! Having ‘Booked in’ Please arrive well in time at your assigned venue to set up and /or soundcheck. We suggest at least 25 mins prior to your slot. A map will be provided. Please make yourself known to the Sound Engineer or Stage Manager who will welcome you and prepare for your performance. Parking and camping details to follow where requested. PA and lighting, together with an experienced sound engineer will be provided where applicable. PLEASE FEEL FREE TO BRING, PROMOTE AND SELL YOUR MERCHANDISE ! If you are unable to attend or perform, please notify us ASAP in order that we can re allocate your performance slot. Likewise if you have travel difficulties, please advise us at the earliest opportunity in order that we can reallocate your slot and find a later slot for your performance where practicable. ** However, let me assure you that this is to protect the Festival and ensure it’s smooth running and not to be obstructive or evasive in any way.